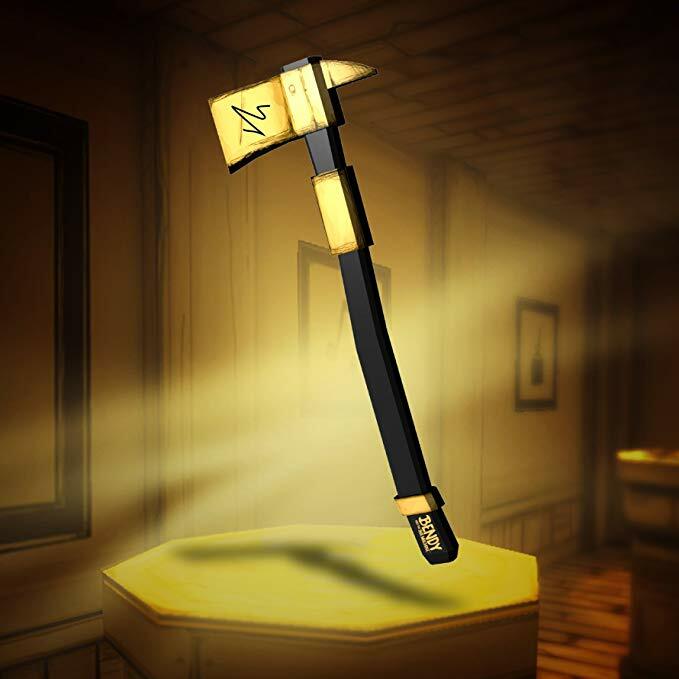 We all love a little role play from time to time so the officially licenced Bendy and the Ink Machine foam axe is the perfect accessory for any playtime. 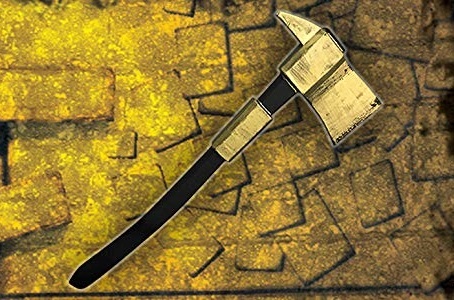 Measuring in at 19″ the axe is a decent size suitable for both children and adults alike. The handle section is easy to grip and comfortable to hold. Although made from foam the axe has support running throughout adding a level of durability while, importantly, remaining safe to use. 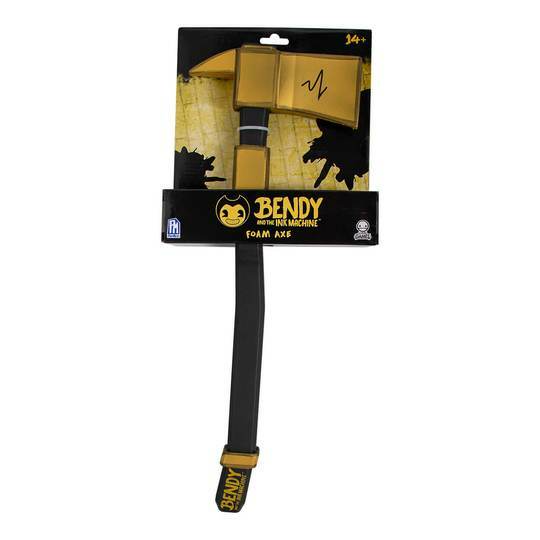 This is a great product that will take your Bendy cosplay to the next level.